San Francisco is the perfect place to spend a few days as part of a romantic getaway. Romance seems to bloom in all areas of the city, from the breathtaking views on the beach to the Fisherman's Wharf area, full of small romantic restaurants. The best romantic hotels and places to stay in the city range from expensive to reasonably priced. The Huntington Hotel is one of the more expensive hotels in the San Francisco area. Celebrities have stayed at the hotel because of its elegant furnishings and artwork. You can also book a private spa day at the Nob Hill Spa inside the hotel or share a romantic dinner at the Big 4 Restaurant. Clift is another option if you're looking for a luxury getaway in San Francisco. The Redwood Room, with its 2,000-year-old redwood bar, is the perfect place to have a few drinks. You'll also appreciate the rooms with silk and velvet linens and views that show the entire city. The Serrano Hotel is a moderately priced San Francisco hotel. The hotel has a spa with treatments specifically for couples, and upscale-style suites such as the A.C.T. Suite, with a bedroom set up like a stage. The hotel also has its own Asian restaurant for a romantic dinner, or just curl up with a glass of wine in the reception area where free board games are available. The historic Palace Hotel offers rooms at the same price, decorated with antique furnishings. You can enjoy a romantic dinner underneath a glass dome in Maxfield's Restaurant or take a dip in the swimming pool with skylights, which is open at night. For a cheaper option, try the Hotel Monaco. The hotel is elegantly decorated in a traditional Chinese motif, including all of the guestrooms. All of the rooms come with L'Occitane products in the bathrooms and your own coffee pot. There's enough inside the rooms that you may never have to leave. There's also The Hotel Majestic, which has just 60 rooms, all of which were updated recently. With antique four-poster beds and 24-hour room service, you'll feel comfortable and relaxed in no time. Eblin, Jennifer. "Romantic Places to Stay in San Francisco." 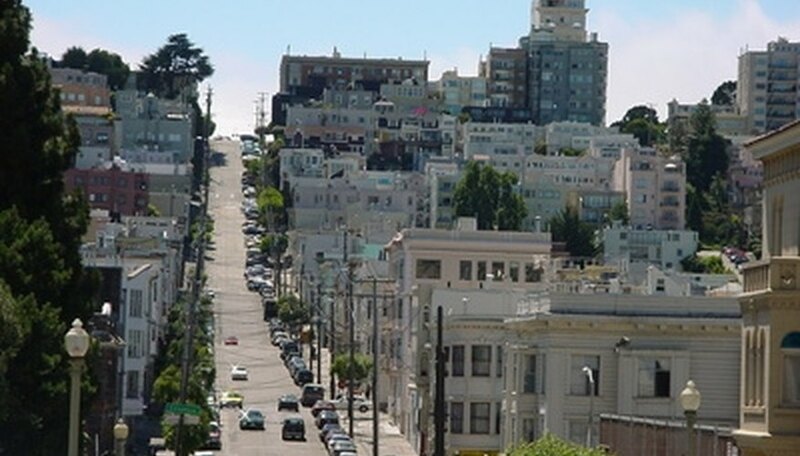 Dating Tips - Match.com, https://datingtips.match.com/romantic-places-stay-san-francisco-5341108.html. Accessed 18 April 2019.